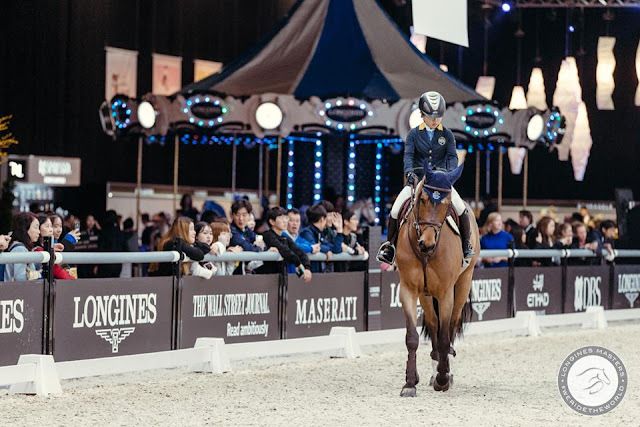 the Longines Masters has just taken place in Hong Kong, a modern city hosting this prestigious event, which is an opportunity to get to know the equestrian world and the typical elegance of this elite sport. si è appena conclusa la tappa del Longines Masters a Hong Kong, moderna città cinese che ospita la prestigiosa kermesse, occasione di incontro fra il mondo equestre e l’eleganza tipica di questo evento sportivo e mondano. 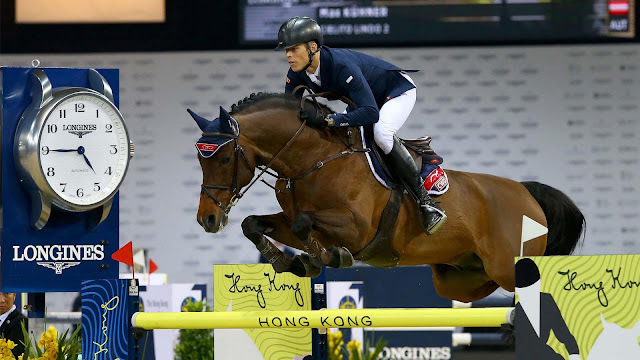 Now in its sixth edition in Asia and awarded as the best sports event by the Sports Industry Awards & Conference in Asia (SPIA), the Longines Masters counts 30 of the best athletes in the world among its participants. This year, a sensational Emanuele Gaudiano held the Italian banner high riding his 9-year-old Einstein. 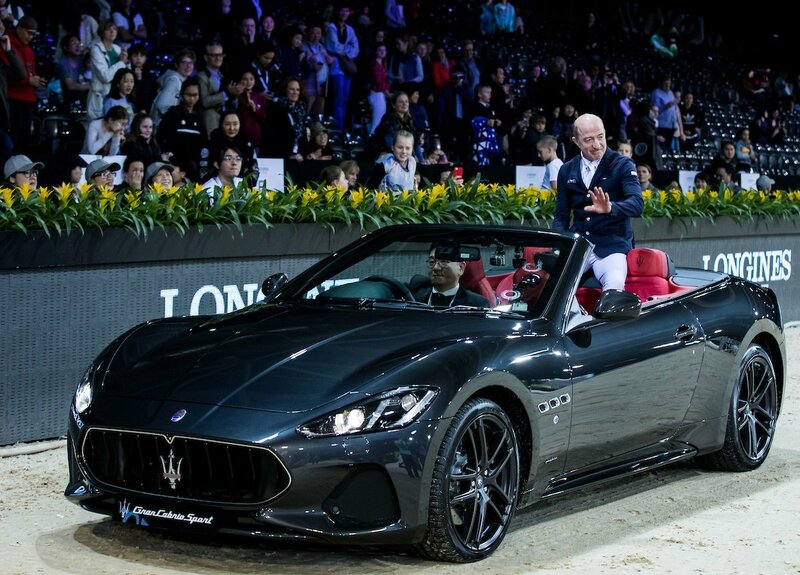 The rider triumphed the first day winning the opening race of the Masters One Asiaworld – Expo, with a total completion time of 61.55 seconds. 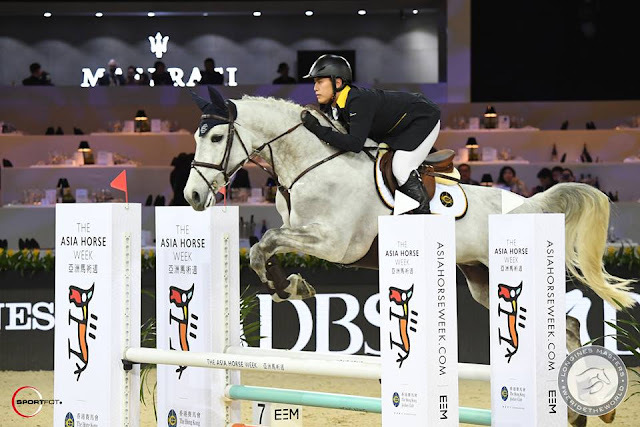 Giunto alla sesta edizione in territorio asiatico e premiato come miglior evento sportivo dagli Sports Industry Awards & Conference in Asia (SPIA), il Longines Masters annovera fra i suoi partecipanti 30 dei migliori atleti al mondo. Quest’anno uno strepitoso Emanuele Gaudiano ha tenuto alta la bandiera italiana in sella al suo Einstein di 9 anni. 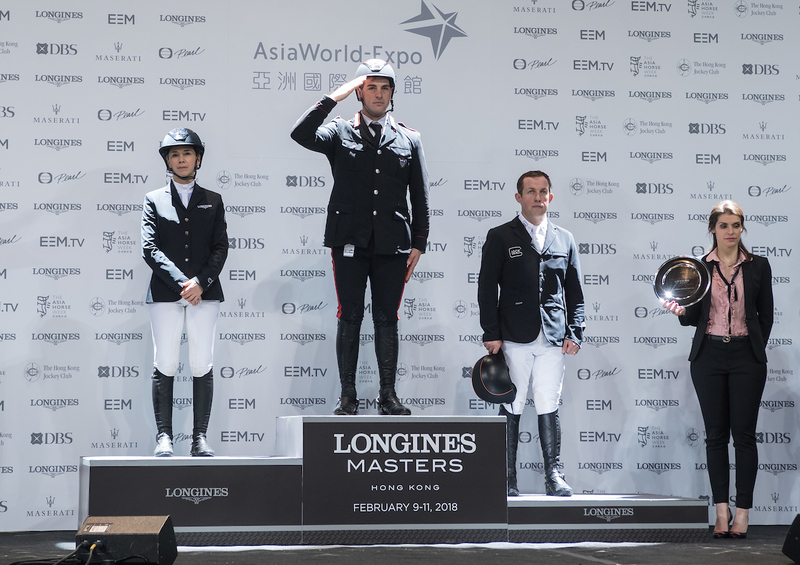 Il cavaliere si è imposto nella prima giornata vincendo la gara di apertura del Masters One Asiaworld - Expo, con un tempo di 61.55 secondi. 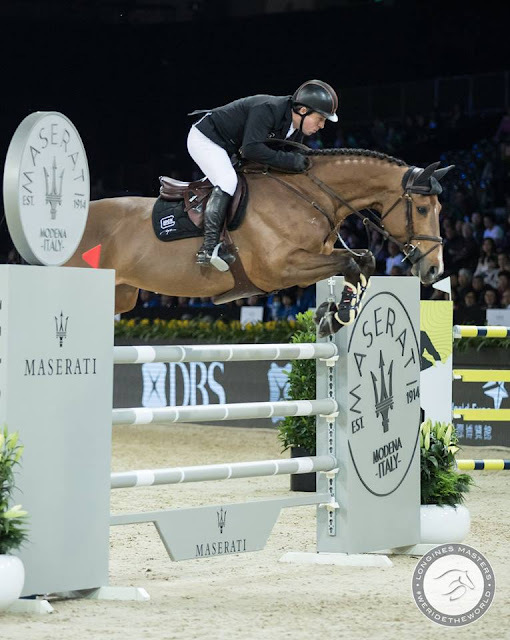 It was Patrice Delaveau, however, the winner of the most important competition in the event, the Longines Grand Prix, achieving a double net, riding his Aquila HDC and racing to victory in just 37.81 seconds; Max Kuhner, from Austria, ranked second followed by Daniel Deusser (Germany), with a time of 37.96 seconds. 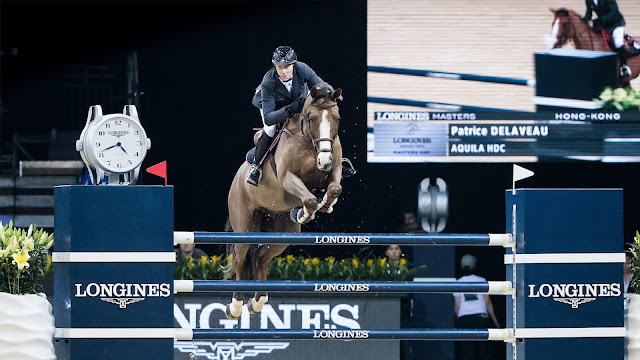 La competizione più importante, il Gran Premio Longines, si è conclusa però con la vittoria di Patrice Delaveau, che ha realizzato un doppio netto in sella a Aquila HDC chiudendo il barrage in 37.81 secondi; al secondo posto l’austriaco Max Kuhner seguito dal tedesco Daniel Deusser, con un tempo di 37.96 secondi. The tension of the races was relieved by moments of pure entertainment, like the incredible equestrian show Fuego by Clemence Faivre, and by the participation of prestigious partners who have contributed to making the whole competition an event of excellence: among all, Maserati, as an official supporter of the equestrian world, as for the Snow Polo World Cup in St. Moritz. 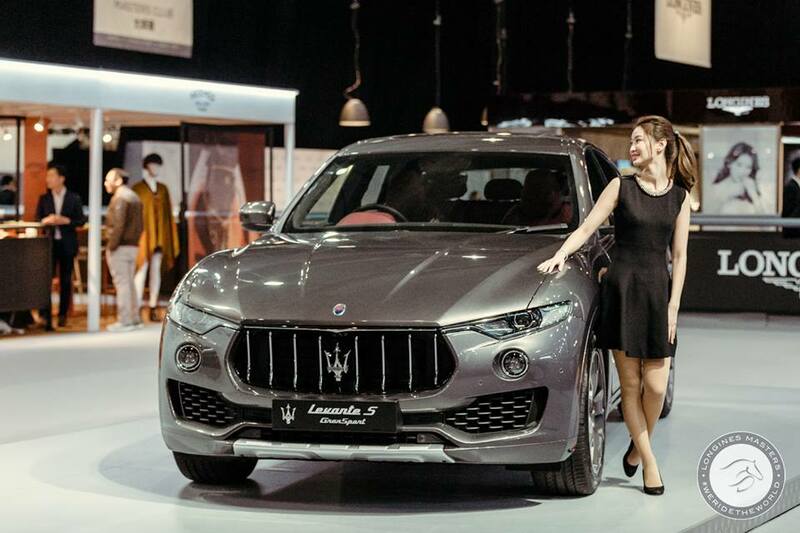 Made in Italy eventually conquered Hong Kong, along with other names like Nespresso and Artemide. 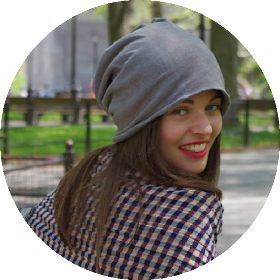 La tensione delle gare è stata alleggerita da momenti di puro entertainment, fra i quali l’incredibile show equestre Fuego by Clemence Faivre, e dalla partecipazione di partner di prestigio che hanno mantenuto alto lo status di eccellenza della manifestazione: tra tutti, la casa automobilistica Maserati, sempre più vicina al mondo equestre in qualità di supporter ufficiale, come già avvenuto per la Snow Polo World Cup di St. Moritz. Il Made in Italy conquista così questa tappa di Hong Kong, insieme ad altri nomi come Nespresso e Artemide. 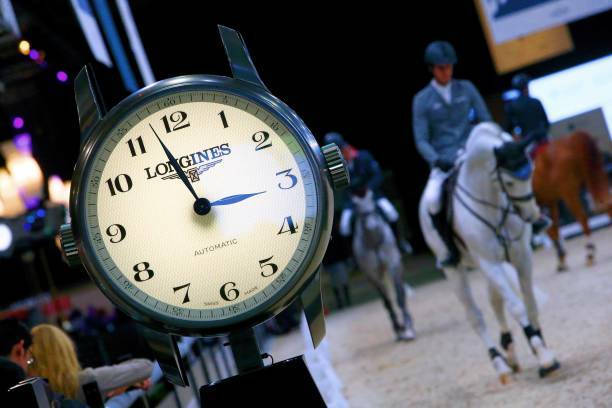 Not only was Longines the Official Watch of the event, but also its Title Sponsor, with all its sophistication. The women's watch Record was presented in a special boutique in a magical, charming atmosphere. This model is the emblem of the utmost perfection and elegance, typical of this brand: diamonds and mother-of-pearl details, masterfully combined with unbelievable precision, give these watches a truly unique charm and durability. 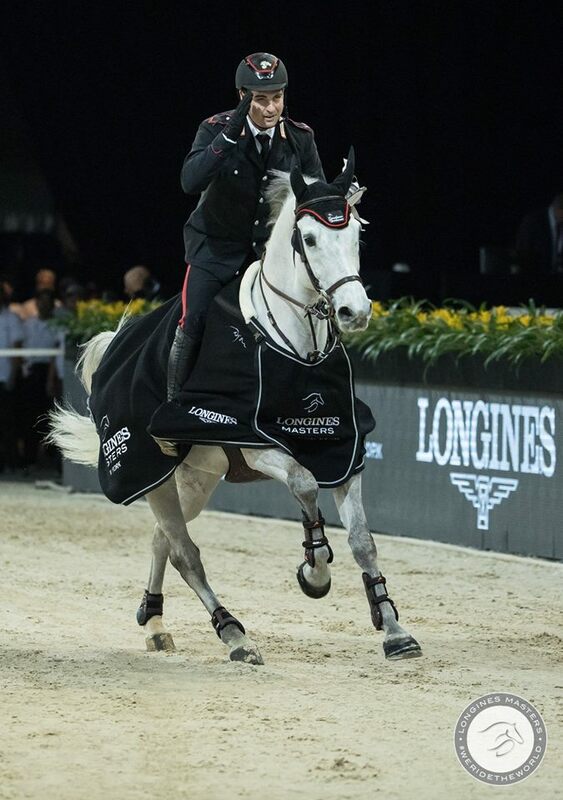 Longines ha fatto naturalmente da Orologio Ufficiale e Title Sponsor dell’evento, con tutta la sua raffinatezza. 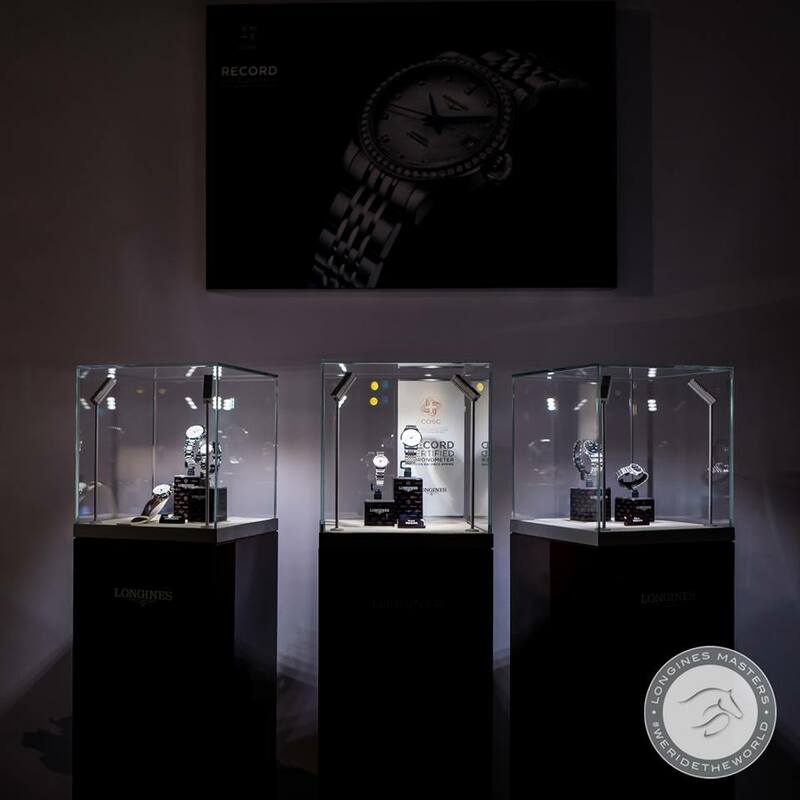 L’orologio femminile Record è stato presentato all’interno di una speciale boutique in una magica atmosfera di charme. Questo esemplare è l’emblema della massima perfezione ed eleganza di questo marchio di pregio: i diamanti e i dettagli in madreperla, abbinati alla massima precisione e resistenza, conferiscono a questi orologi un fascino davvero unico, non trovate? Yet, there is still an important step before the conclusion of the Longines Masters. 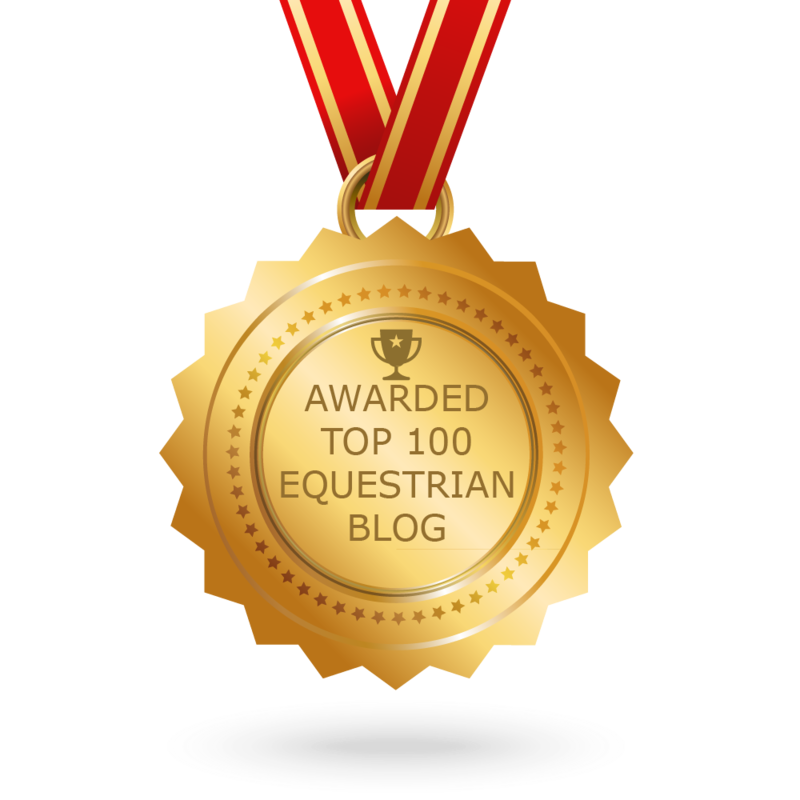 Are you curious to find out what is going to happen in New York, my dear Horse Lovers? 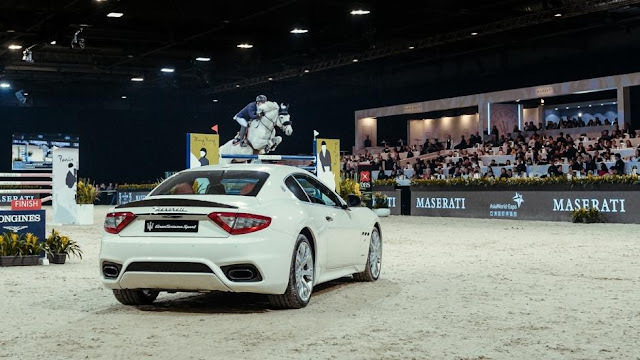 Manca ancora una tappa alla conclusione del Longines Masters. 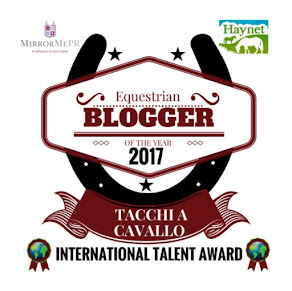 Siete curiosi di scoprire cosa succederà a New York, miei cari Horse Lovers?